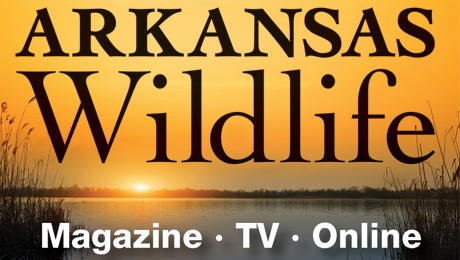 LITTLE ROCK – Arkansas’s growing battle with the overpopulating feral hog received a boost April 19 at the state Capitol when Gov. Asa Hutchinson signed Senate Bill 460 into law as Act 991 of the Arkansas General Assembly in front of members of the Arkansas Feral Hog Eradication Task Force. EARLE – Walker Morris, who farms 250 total acres near Earle in Crittenden County, describes himself as a “recovering quail hunter.” His work to help restore the northern bobwhite earned him a Landowner Award, presented before the Arkansas Game and Fish Commission in its recent March monthly meeting. Morris was one of four landowners and families honored. John Tarpley (left) and his son took advantage recently of the excellent largemouth bass bite going on at Millwood Lake. Photo by Mike Siefert. 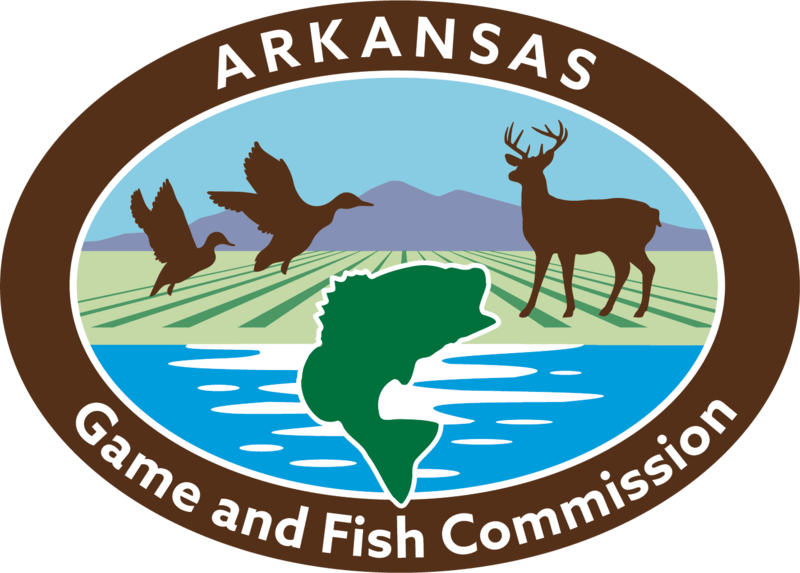 LITTLE ROCK — Farmers and landowners in 14 Northern Arkansas counties have until May 17 to submit applications to receive financial assistance through the Environmental Quality Incentives Program to implement conservation practices in the North Arkansas Quail Focal Landscape Regional Conservation Partnership Program project.